Crosswords Plus (Nintendo 3DS, 2012) COMPLETE w/ Case & Manual !!!! 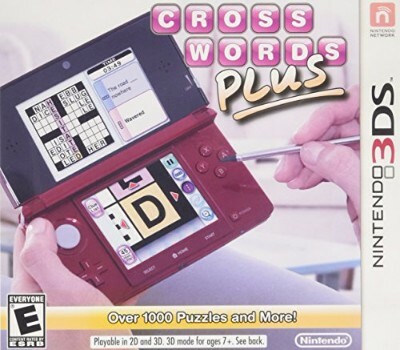 Crosswords Plus (Nintendo 3DS, 2012) COMPLETE L@@K! !